All premine coins have been further consolidated from blocks 1-6000 -> 32 addresses -> <10 addresses. This was done in order to improve transparency of the premine to the general public. The premine addresses are now structured according to the distribution plan phases and divided to cold storage addresses and live addresses. Cold storage will always contain the bulk of the coins, for when they are called upon as needed by the different plan stages to refill the live wallets. The live addresses will be much smaller chunks of coins that are being distributed as the plan moves forward. For the live operational budget wallet, we plan on adding a spreadsheet (most likely a public read-only google doc) that will contain information on the various expenses from the budget. Get on board now, don't miss out! The Isracoin Fund is hiring people from the crypto-community for ongoing projects, as well as one-off tasks, and those individuals will be paid with ISR. We are looking for developers to improve and maintain Isracoin. We need community builders and leaders for the international altcoin community. We understand the need for more information and are trying to move as fast as we can. For now we can tell you there are a number of things that have been in the works or planned which are taking longer, but we can start discussing what they are. First and foremost, we have been working for several weeks on the formation of what you might call a Cooperative Company which in Israel requires a lot of legal work and filing with the government, getting it approved and so on. This Cooperative is essentially going to be an open-for-all company where individuals can work as Isracoin Integration Agents, going around the country and getting businesses signed up to accept Isracoin as means of payment. These agents will of course collect transaction fees, so they will be creating a business for themselves by participating in this Coop Company. Now, just to clarify some things, this Coop company is not and will not be run by the Isracoin group and will have full autonomy to work as it sees fit. On top of that, the core group of people who are building it are some of the most well known Israeli Protests leaders in the past several years. (For those of you who don't know, in the past 5 years or so there have been ongoing protests very similar to Occupy Wallstreet, going on in Israel, because of the soaring cost of living). This group of people who we believe will grow, will be coming to this less from the pure "crypto" world and more from the "we need a change" approach. There are tens of thousands of people who actively participated in these protests and if they decide to take up Isracoin as their means for achieving their goals, this will become the most successful coin ever, including Bitcoin. But this is hard and takes time. It doesn't happen over night. 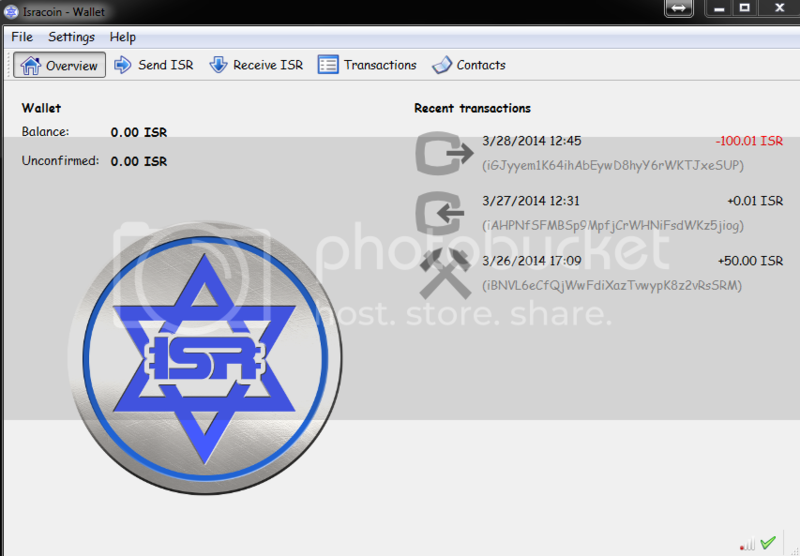 Now, in order to do give the needed tools for working with businesses to this CoOp, we have also come to a tentative agreement with the largest Israeli Bitcoin gateway processor, for them to provide a complete merchant system (mobile PoS, website integration etc), back-end management and so forth that works with Isracoin. This system will be used by the CoOp to service the businesses. 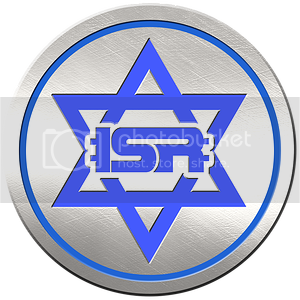 Additionally, the CoOp will also be establishing an Israeli exchange for Isracoin <-> Israeli Fiat (shekels), so that people in Israel (and outside, for that matter) could sell/buy Isracoin with local fiat. we feel this is critical, as many people have been asking us how they could buy Isracoin using local currency and of course such a solution does not exist. Most of those who asked about this, are not "bitcoin" or "crypto" people which is great because that is the broader reach a national coin needs, but it requires infrastructure that is not easy to establish. On top of that, we are developing a GEO-Enabled web/mobile service called Local Isracoins which will allow people in Israel to find each other for local face2face trading of the coin. This will also add a lot to the trading depth and volume of the coin in general (a local trader can buy Isracoins online in the exchanges, then sell them directly face2face in Israel). As for helping to stabilize the coin, we are also working on what quite a few other coins have been doing, which is a dedicated ISR multipool. However, our goal and approach with this pool is to help stabilize the price, rather than artificially pump it up more and more. Now, this is not an easy thing to accomplish and we've been working on it for about 3 weeks now and will hopefully have a first beta available soon (at least some iteration of it). To add to the craziness of all of the above, we are also in the midst of developing the Phase-II Airdrop system and we will probably be able to release information about our Staggered Distribution mechanism fairly soon. We hope you understand where we are trying to go and keep taking part in the process with us. your supports is very important to us and we believe there are ways for you to help, like helping to bring more people into the Isracoin international community, engaging people about the coin and so on. We were looking to come out with news about things as they were more solidified but we see the need for information is growing and so we are releasing this as a road map we are working on. More details will be released as soon as we can provide them.